In an initiative to promote web access across the world, Facebook Inc (NASDAQ:FB) CEO, Mark Zuckerberg, said that he is ready to spend billion to promote internet access throughout the world at an even organized in Mexico City. Carlos Slim, America Movil SAB’s Chairman, organized the event and Zuckerberg added, “We feel a big responsibility to bring the Internet to more people. 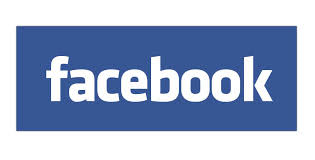 Even if Facebook has to spend billions of dollars” for it. 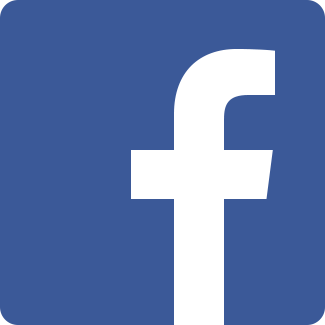 As of now Facebook Inc (NASDAQ:FB) has over 1.3 billion users and the company is planning to extend this network with the acquisition of WhatsApp Inc.
Facebook Inc. (NASDAQ:FB) announced the acquisition of WhatsApp in February 2014 for a sum of $16 billion with $4 billion paid in cash and rest in the form of Facebook shares. WhatsApp’s founders and employees will get an additional $3 billion worth restricted shares of Facebook Inc (NASDAQ:FB). The acquisition will not bring any change in the work process and WhatsApp will maintain its Mountain View, CA headquarters and both WhatsApp and Facebook Messenger would work as standalone applications. Facebook Inc (NASDAQ:FB) announced Internet.org app in July 2014, whose sole purpose is to offer employment, health, and important local information to the people without any data charges. The company will offer this app in Zambia with Bharti Airtel Limited (NSE:BHARTIARTL) as the service provider. Facebook is planning to deliver Internet access to the underserved areas with the help of satellites, drones, and lasers.